sprints based in exciting locations around the world. more than 200 people from over 40 countries have attended DATA4CHANGE flagship events in London, Beirut, Amman and Kampala. 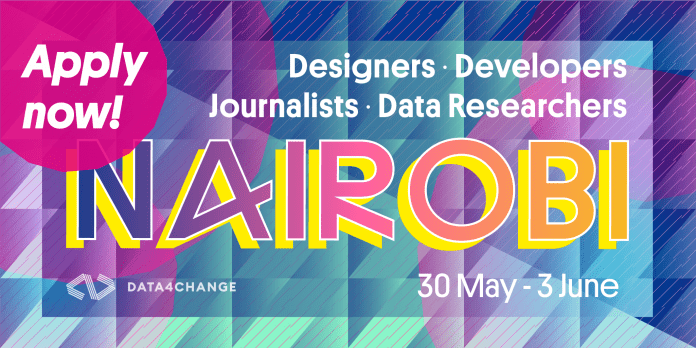 Applications are now open to attend our 2019 event, which will be held at Nairobi Garage.